A superfruit is a fruit that offers extremely high amounts of healthful elements such as vitamins, minerals, antioxidants and other nutrients. Although the scientific research to place an absolute ranking has yet to be completed, aronia can be found within eight fruits at the top of the list. Aronia is one of the richest plant sources of highly interesting phenolic antioxidants, including anthocyanins and procyanidins, although it is still a lesser known fruit. Aronia plants (Aronia melanocarpa, E, chokeberry) are native to the eastern parts of North America. Natives used the berries extensively as medicine, food and dye. 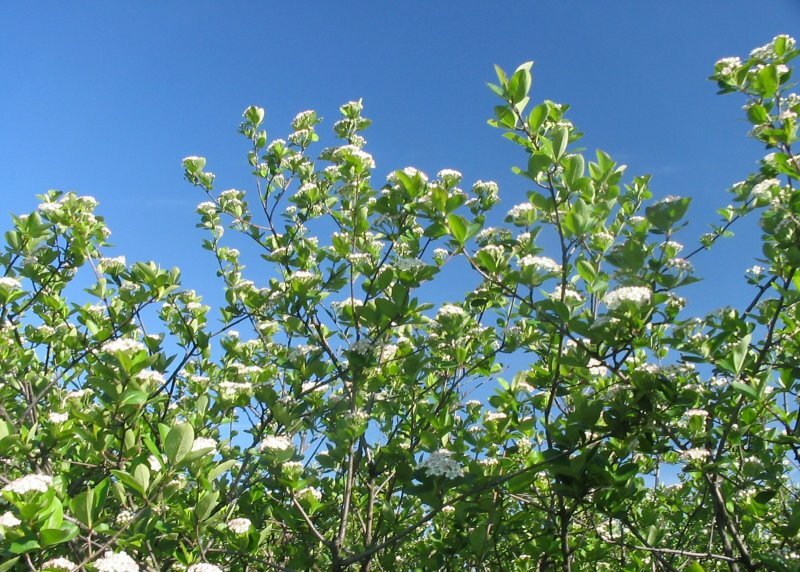 In the 20th century, aronia became popular in Europe, first in Russia and Scandinavia and later in Poland. 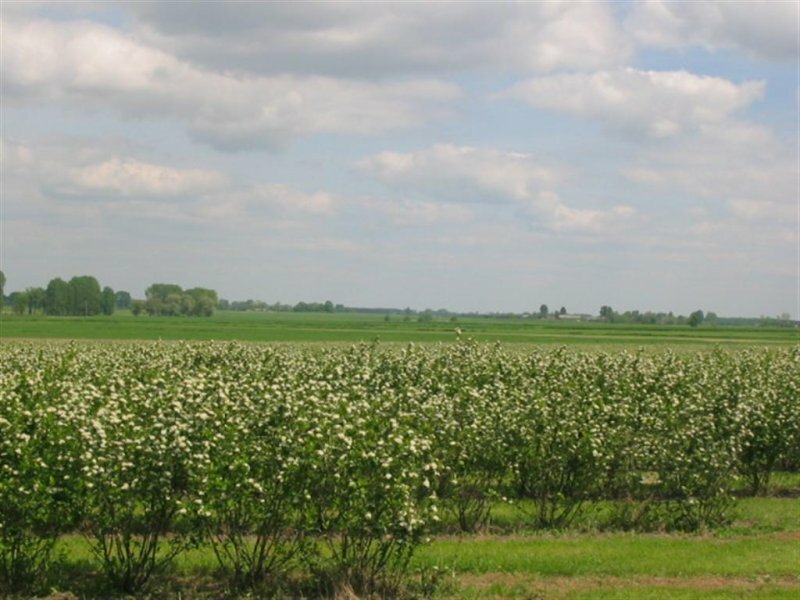 Over the years, Polish horticulturists selected the best aronia cultivars, which enable the machine harvesting and the production of berries on a large scale. Aronia fruit have astringent taste and are more suitable for processing then for direct consumption. However, the popularity of aronia food products in the future will increase and expand consumers’ choice for healthy berry fruits. Aronia berries do not accumulate toxic elements (lead, cadmium, arsenic, tin), but contain useful microelements (manganese, copper, molybdenum, boron, iodine, cobalt). Aronia plants do not require chemical protection against pathogens, pests and diseases and therefore fruits do not contain traces of pesticides. Aronia is an ecological type of fruit! 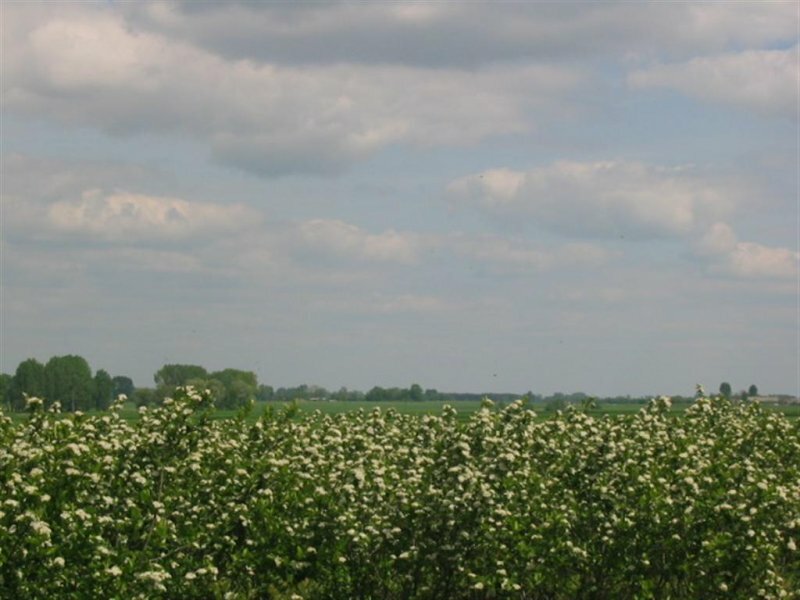 The high content of phenolic constituents as well as their unique pattern is responsible for the wide range of medicinal effects. While research is going on, the results so far have been very promising. It would be beneficial to consume more aronia berries in the case of hypertension, cardiovascular problems, infections and inflammation, arthritis or memory impairment. Positive effects: lowering (normalizing) blood pressure, making blood vessels stronger, supporting of natural immunity, delaying of aging processes. Aronia is one of the richest natural sources of anthocyanins, containing typically ca. 500 mg anthocyanins in 100 g of fruit and very high content of other polyphenolic compounds (procyanidins, tannins, chlorogenic acid). A comparative study using oxygen radical absorbing capacity (ORAC assay) showed that aronia extracts exhibit higher activity than blueberries, cranberries, raspberries, strawberries or black currant. After consumption, aronia products increase antioxidant capacity of blood which better protects against oxidative stress. Aronia berries processed as juice, jam, syrup or powdered extract may be considered as functional foods, which means that they are beneficial for human health. The intake of aronia foods and anthocyanin-rich food supplements helps to protect the body against atherosclerosis, hypertension, heart attack and stroke, neurodegenerative diseases, and slows down aging processes. Aronia combines health beneficial properties of red wine and green tea – the berries contain both types of polyphenols: anthocyanins and catechins. 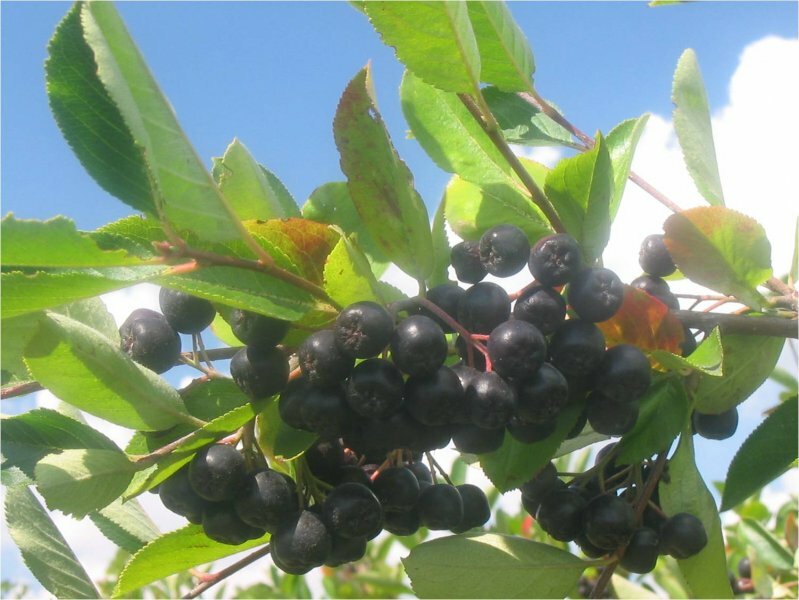 Aronia is a plant with a great future, very attractive for industrial horticulture, and the berries are valuable source material for the food industry. At present, aronia fruit is used mainly for production of aronia juice, herbal teas, jams, syrups, liqueurs, wine and cosmetics as well. Dried aronia extract is used as antioxidant and health-promoting ingredient of food supplements.